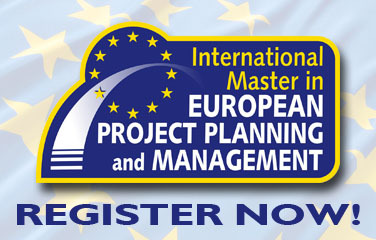 MST_EU - Edition 01 The master provide a comprehensive knowledge to build a real expertise in European project management. The trainers are really competent, with several years of experience in the field. The international environment facilitate the social relations. The internship is a great opportunity to put in practice the knowledge acquired as well as an important international experience. 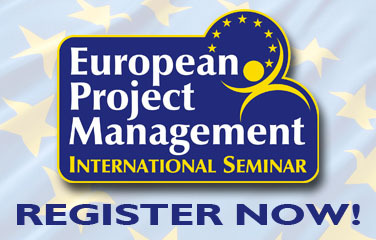 After the internship I was offered a job in Italy to work as European project manager. MST_EU - Edition 05 After a PhD and a working experience in industry, I decided to attend the International Master in “EU Project Planning and Management” in 2016-2017. The classroom course is intensive and well structured, with a good balance between theory and practice. The value of the Master is the practical group work organized by each of the trainers. These activities gave the opportunity to put into practice the theoretical concept, stimulate the collaboration and develop interpersonal skills that are fundamental in this job. The lessons are very interactive involving and stimulating. After the classroom course, I carried out a three-month internship at Evolaris in Graz (Austria) and it was a great experience! 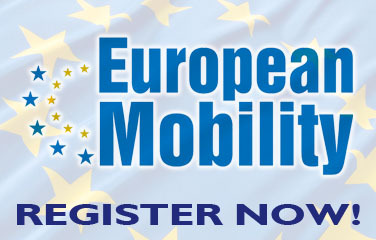 At the end of the internship I continued to work at Evolaris as Assistant EU Project Manager for other two months. This experience as intern gave me the opportunity to launch my career in the field of the EU funding opportunities and open my job perspectives. I´m currently working as Innovation & Research Consultant in a company based in Graz and I´m fully satisfied with the Master and the great opportunity to work in a stimulate and dynamic environment. Gratz, Austria, August 2017. 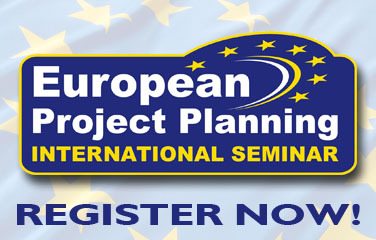 MST_EU - Edition 05 The Master in European Project Planning and Management has been an excellent opportunity to get an in-depth training on the structure and functioning of European programmes and on the different steps entailed in all European projects, from the writing of a proposal to project management activities. The fact that all trainers are professionals with years of experience is a real plus, together with the many practical activities that provided me with an insight on the work involved in the managing of a European project. I have also really appreciated the international dimension of the course, as my classmates came from different parts of the world (France, Spain, Slovenia, Portugal, Armenia, Argentina, Kazakhstan, Paraguay, Ghana...). Working together on the writing of a final project has been engaging and exciting also from a personal point of view. The internship offered right after the training course has been one of the main reason why I decided to apply to this master and it has been a real integration to the class-based training. At the moment, I am in Spain, working for a company offering services to the Directorate General for Education and Culture of the European Commission and promoting projects in the field of education. Barcelona, Spain, September 2017.